The CCA Gallery is asking the public to vote for their favorite art piece from Aug. 1 to 12. Submissions will be on display in the gallery’s hallway starting Aug. 1. Submissions for the poster contest will be art from CCA Gallery artist members. CCA Gallery, 111 W. Main St., Suite 135, will celebrate its 40th anniversary in September. A highlight will be a reception/reunion for former artists, their friends and families and the public from 1 to 4 p.m. Sept. 15. The winner’s art will be incorporated into the poster, which will be for sale at the CCA Gallery Sept. 1. 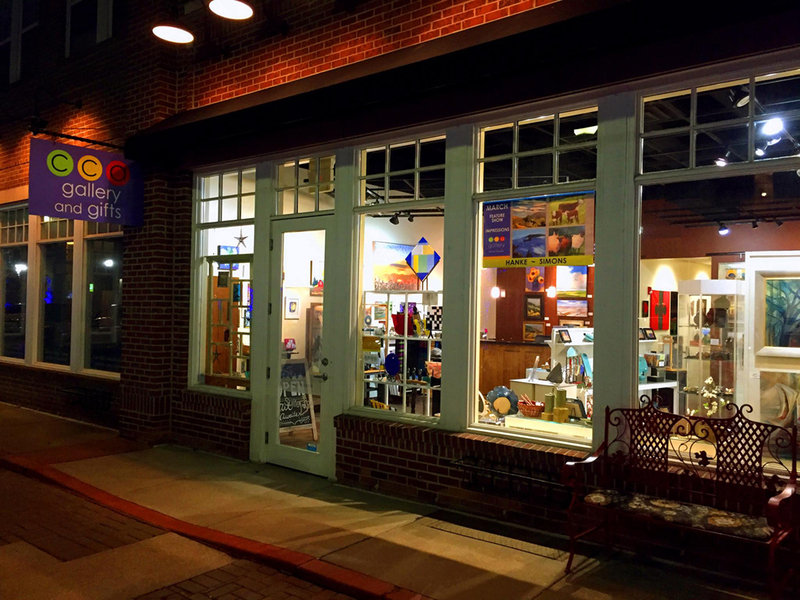 The gallery started in Broad Ripple, moved to Zionsville in 2002 and to Carmel in 2015.